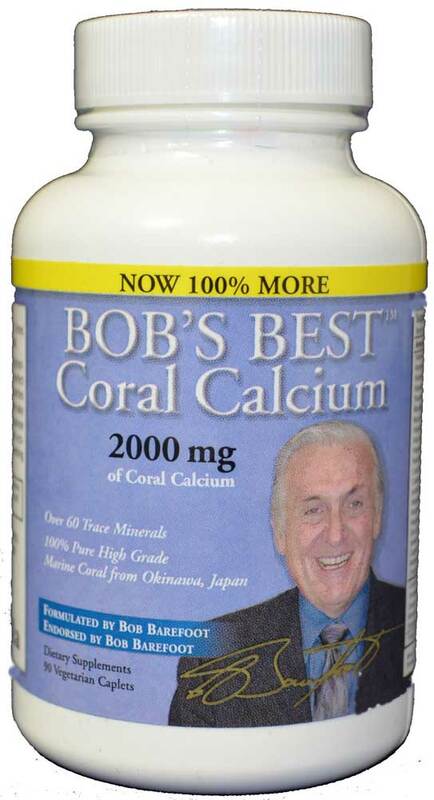 Over 30 years of personal research, Robert R. Barefoot, a renowned chemist, explains the wide ranging health benefits of marine coral minerals (coral calcium) from the Okinawa Prefecture and Natural Vitamin D3. Steeped in mystery, folklore, credible testimonials and emerging science, his book Barefoot On Coral Calcium, describes how coral remnants collected from the Okinawan ocean floor provide a powerhouse of natural vital micronutrients and other components. 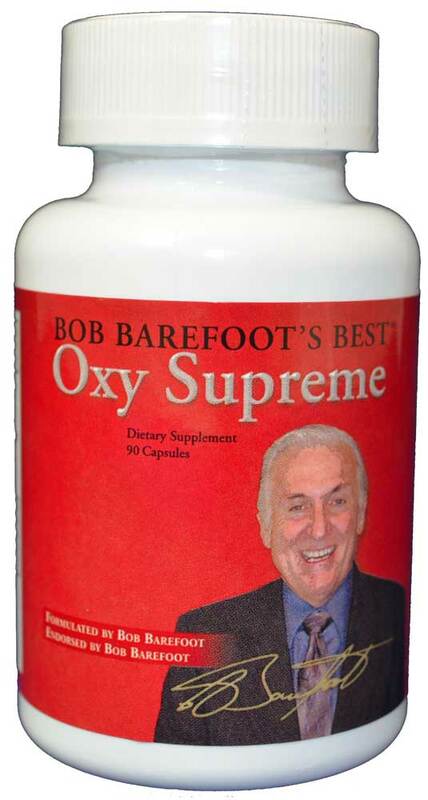 "You can trace EVERY sickness... and EVERY ailment to a mineral deficiency"
Referred to as "an elixir of life", Barefoot "stands on coral calcium" as a high quality natural source of essential minerals and one of the longevity factors that accounts for the robust health and long life of the inhabitants of the Okinawa Prefecture comprised of hundreds of the Ryukyu Islands. The Japanese government commissioned studies to determine why the people of Okinawa live ten years longer than the people of mainland Japan. All three studies had the same conclusion... The calcium and other trace minerals in the coral water (marine-grade coral calcium) kept them disease-free and youthful, with its perfect biological 2:1 ratio of calcium to magnesium and is LOADED with trace minerals and marine microbes to help digestion. Looking for a Coral Calcium Supplement? Most coral calcium products you find in the market today are essentially void of any real health benefits. Made from inexpensive fossilized coral that is dug out of the ground, it's been subject to millions of years of rain and stripped of any real nutritional value. 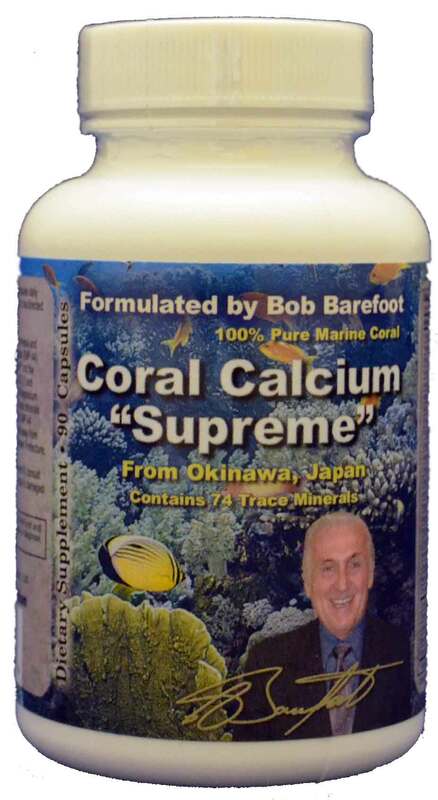 Barefoot, who has been the champion of coral calcium health supplements, (read his book "The Calcium Factor") brings marine coral minerals to the attention of Western society for their potential health benefits as a food supplement. If you’re taking vitamins & supplements… eating healthy foods… and trying to exercise... congratulations! You’re on the right track towards good health. But, what if you’re taking all of the right supplements and still not feeling much better? Something may be wrong. You may be missing what your body desperately needs to jump-start its own natural defense system. Excess Acid is Killing You! At birth, your body is pH balanced and filled full of oxygen. To function, your body cells burn nutrients for fuel. The result is highly toxic and acidic waste. Over the years, this "Acid Waste" builds up inside your body because you do not replace the essential minerals needed to get rid of it properly. Your body’s pH balance begins to turn from alkaline to acidic. When you do not get rid of the toxic waste that builds up in your body, you are just asking for trouble. You see, germs, bacteria, viruses, fungus and mold all thrive in an acid environment. You can now assist your body in the expulsion of toxic acid buildup and give yourself the natural minerals it needs to bathe every cell in life giving oxygen, boost your energy levels and fight off sickness and decay. 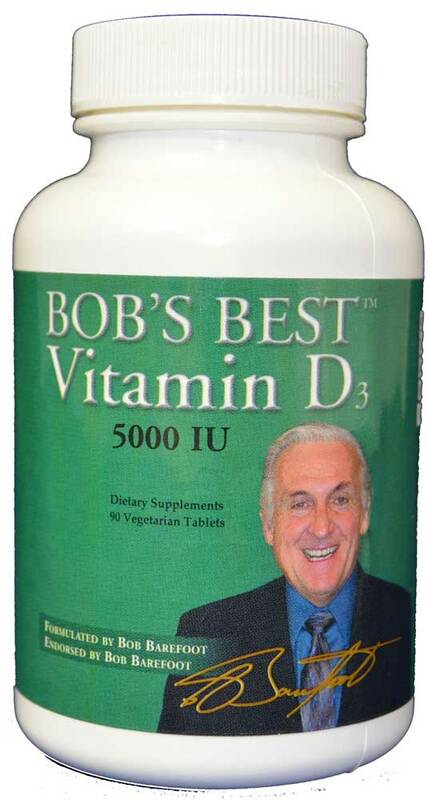 View our complete line of top-quality supplements that will help you to feel great and youthful. Discover the secrets to optimal health when you become a member of Bobs Inner Circle. With your membership, you will gain access to a wealth information Bob has collected through years of scientific research and discovery. For a limited time only, you can get a FREE online copy of Bob’s newest book, "The Disease Conspiracy" when you join as a Yearly Member of his personal group, The "Inner Circle". Join Now! 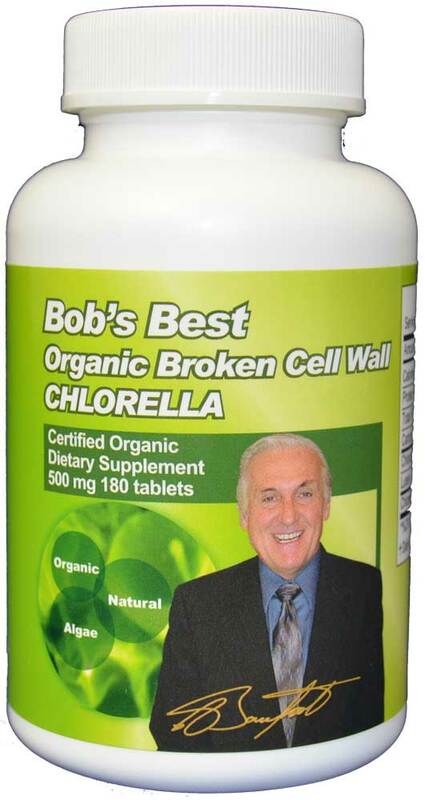 Conquer your health with any one of Bob Barefoot’s breakthrough books. From topics about diet to disease, you’ll uncover the secrets to feeling great and youthful again.